Choose from more than 60 majors, 15 preprofessional programs and 44 places to study abroad—the opportunities are endless. As an undergraduate at Elmhurst, you’ll develop a broad understanding of the world around you. You’ll have extraordinary opportunities to immerse yourself in research, travel the globe, explore your intellectual passions and prepare for an exceptional career. From business and nursing to jazz studies and art history, our more than 60 majors open the doors to opportunity. Prepare for a field like medicine or law in one of our 15 preprofessional programs. Boost your earning potential with an online certificate in cyber security or GIS. 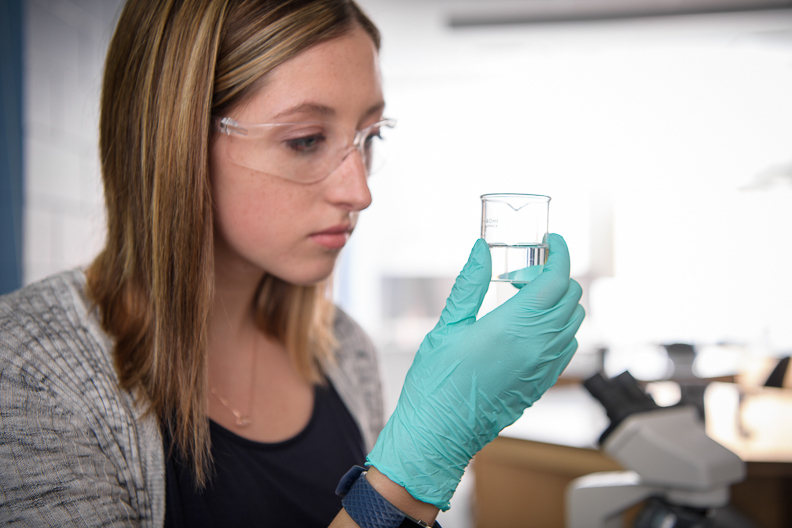 Designed for especially motivated students, the Honors Program provides opportunities for rigorous research and in-depth learning. Explore new perspectives and cultural contexts in broad areas of study like religious studies, fine arts and life sciences. 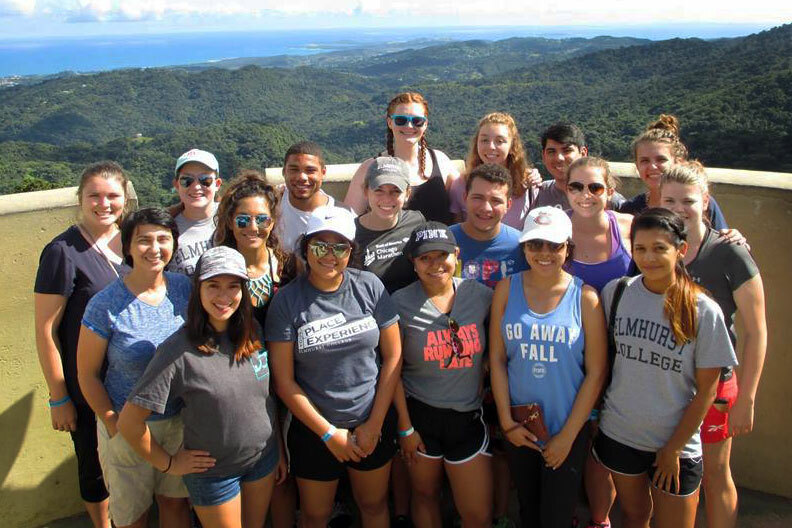 Travel the world through study-abroad programs in 44 countries, ranging from Oxford, Jamaica and Australia to Fiji and Antarctica. From tutoring and career support to access and disability services, we put your needs first.